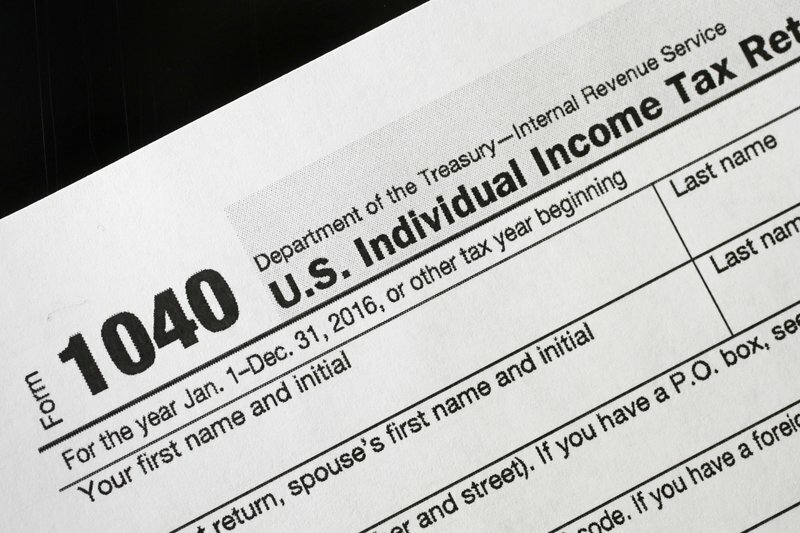 Some taxpayers expecting refunds from Uncle Sam may have that money already spent on a vacation or shopping spree. But the windfall — with refund checks this year averaging just under $2,900 — would be better spent on less glamorous pursuits — like paying off credit card debt or saving for a rainy day, said certified public accountant Dan Geltrude. Whittling down or paying off your credit card balance will also improve your credit score. Aside from paying on time, the portion of your credit limit you’re using is a huge factor in your score. Financial pros suggest getting the balance on each card to 30 percent of its limit or less. Of course, paying off every card every month is ideal. Credit expert John Ulzheimer, who has worked for Equifax and FICO, recently told NerdWallet that a tax refund can help your credit score if you’re able to pay “nuisance balances.” That’s his term for small balances on multiple cards that consumers often have left over from holiday or vacation spending. The next thing on Geltrude’s list: an emergency fund to guard against job loss or other personal economic downturns. Such a fund would ideally have enough to live on for six to nine months.